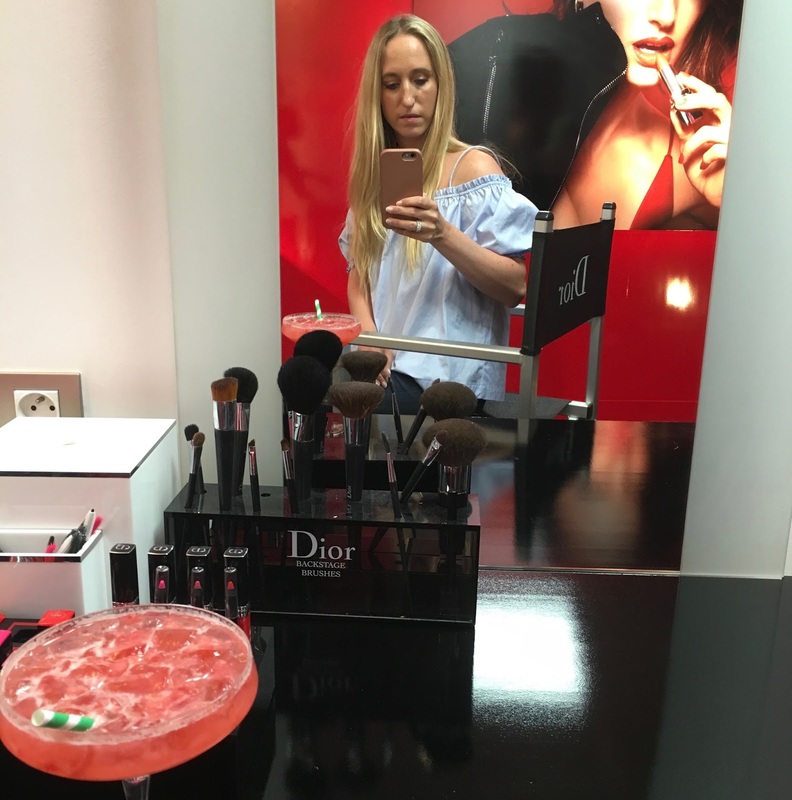 Last week I visited the Dior HQ offices and I was spoiled BIG TIME ! Dior launched some new colors & finishes from the Rouge Dior Line. They launched mattes and fashion colors. There is literally a lipstick for everyone's taste ! I tried the Rouge Dior purple matte lipstick from the trend collection. A Dior makeup artist did my lipstick and I got to take pictures at the Dior Photo Booth. special thanks goes out to Dior for spoiling me!! Ooooooow dat zag er leuk uit!